The Robert Morris Colonials (1-7, 0-2 NEC) fell to the Mount Saint Mary’s Mountaineers (5-5, 2-0 NEC) 14-11 on Saturday afternoon, remaining winless in Northeast Conference play and losing their fifth straight game. The Colonials scored the first goal of the game from Brad McCulley at the 11-minute mark. 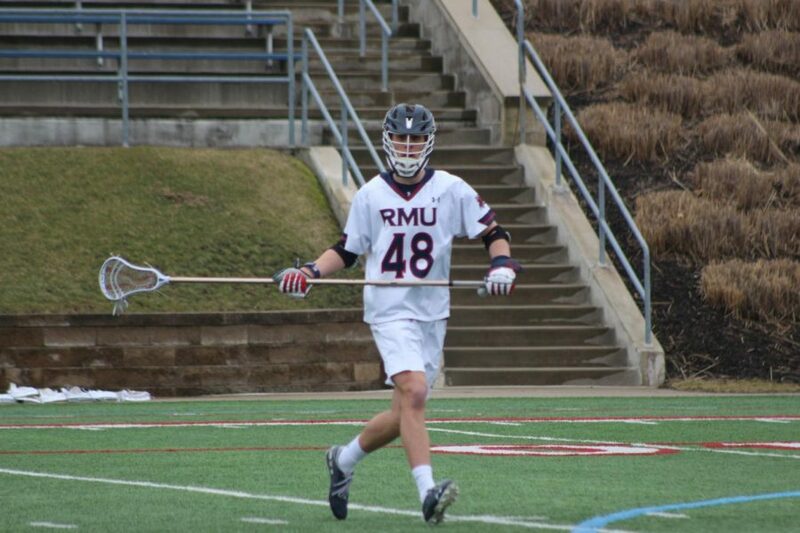 Junior Trey Arnold recorded RMU’s other goal of the first quarter at the 5-minute mark of the quarter. It was assisted by goalie Alex Heger who took the ball all the way down the field into Mount Saint Mary’s side of the field after a save. Mount Saint Mary’s was able to respond to the offense of Robert Morris. 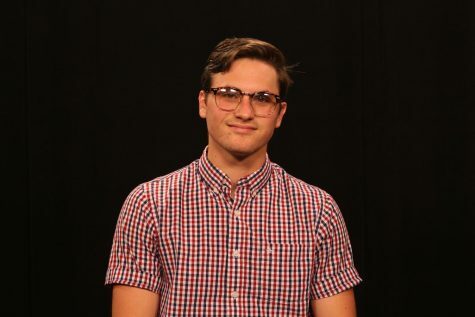 Five different players scored for the Mountaineers in the first quarter, including team-leading goal scorer Chris DiPretoro who also led his team with 3 goals on the afternoon. The Mountaineers controlled the offense for the start of the second quarter, scoring 3 of the first 4 goals in the quarter to take an 8-3 lead at the nine-minute mark. Mount Saint Mary’s controlled most of the possession at this point in the game. The shift in momentum came after sophomore Corson Kealey scored at the eight-minute mark in the second half on an assist from sophomore Jake Boudreau. The goal would be the first of 8 unanswered goals for Robert Morris from the end of the first half to the end of the third quarter. Kealey, Boudreau, Junior Austin Popovich and Junior Ryan Smith all scored for the Colonials in that span. The momentum of the game shifted back in the Mountaineers favor in the fourth quarter. Jared McMahon scored at the 11-minute mark to break an almost 28-minute scoring drought for Mount Saint Mary’s. MSM would respond to RMU’s eight unanswered goals with six unanswered goals themselves to finish out the game and take the victory. Mount Saint Mary’s goalkeeper Dylan Furnback made 9 saves on the afternoon, including 4 saves in the fourth quarter to stop Robert Morris from overcoming their goal deficit. Senior Alex Heger had 10 saves in the game. Ryan Smith led the Colonials with 3 goals on the game while also leading the team in assists with 3 assists on the afternoon. Jack Mangan led the Mountaineers with 2 assists. Sam Stephan had 11 ground balls for MSM and Heger, Smith, and Kealey each had 4 for RMU. The Mountaineers controlled the loose balls in the afternoon, with 36 ground balls compared to 28 for the Colonials. Mount Saint Mary’s had 47 shots compared to 36 for Robert Morris and 18 faceoffs won compared to 11 for the Colonials. Robert Morris falls to 0-2 in Northeast Conference play after losing to Sacred Heart 18-16 on March 16. The Colonials have lost five straight games but four of those games have been decided by 3 goals or less. Their next game is in Philadelphia against St. Joseph’s on March 30. Mount Saint Mary’s remains undefeated in NEC play after beating Robert Morris and defeating Bryant on March 16. They take on Sacred Heart in their next game on March 30.